Worked with some of the software and a bit of hardware as well as other ideas. Originally had raspberry-pi involved in the project but broke its sd card in the last hour. 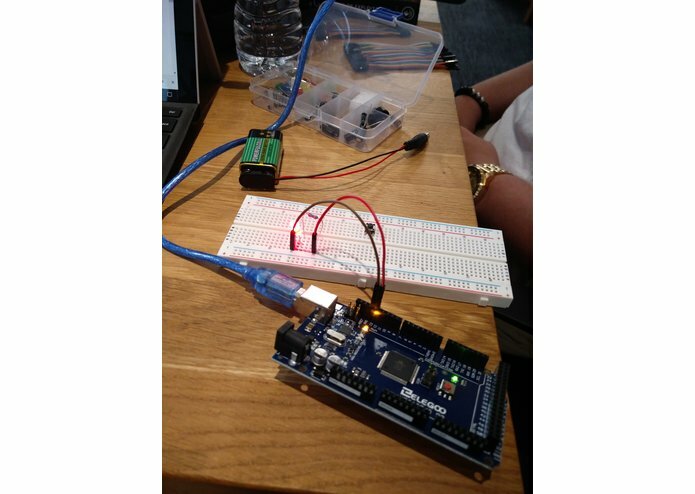 I learned a lot about how to work with raspberry pi and arduino as well as how to not do encryption.